Limofied is being launched in Karachi on 14th Aug 2017! 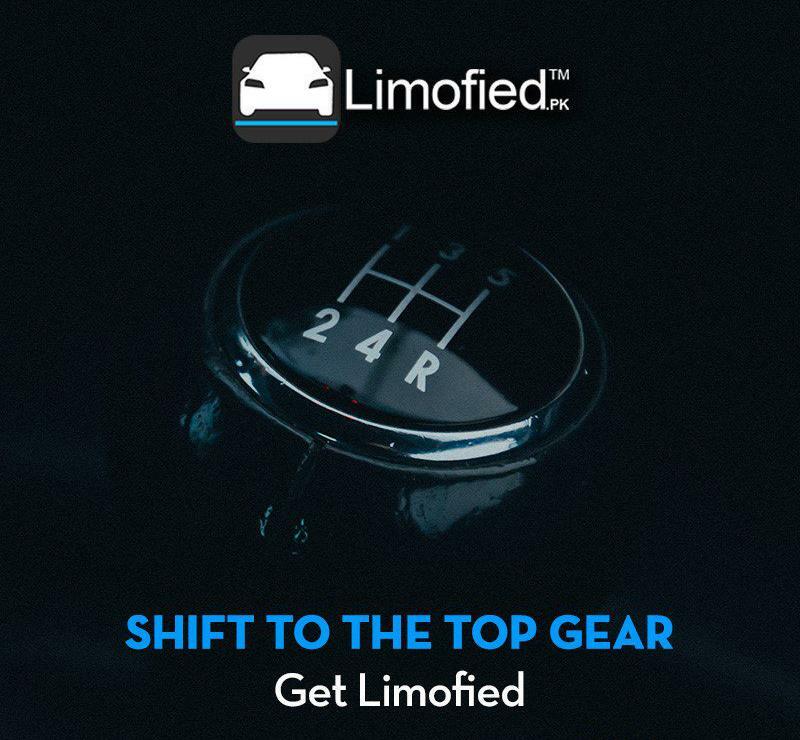 Limofied is a rapidly growing Australian based,Ride-Share and Chauffeured Car-booking app that is already serving in 44 cities of the world. Limofied launchedits services in Pakistan last year on 17 December 2016 in Lahore.The services will also be available in Karachi from 14thAugust 2017, followed by launch in Islamabad. Limofied proudly presentsa business model to its riders that creates a Win-Win situation for both Riders and Chauffeurs. Limofied has heard the complaints from the riders of Pakistan about captains cancelling the rides and mounting the debt on the riders’ app account. Limofied has removed the cancellation chargesfor riders altogether. Yes, you heard it rightJ you can cancel a ride up to the point where the driver arrives at your doorstep and presses arrived. If the driver pressed arrived farther then 50 meters from your pickup location, you can cancel the ride, without paying any cancellation charges. Another attraction is Limofied’s no-Surge or No unexpected peak factor fares. Our fixed time fares will ensure that you will pay the same fare on your way back as you paid to reach your destination. This also ensures that our chauffeurs are being paidcorrect amount for the busy period. All the fares are published on our website. Extensive Training for Harassment is being done by Female Trainers. At Limofied, safety of riders comes first. Limofied only hires educated chauffeurs after running an extensive background check and training. The vehicles are inspected vigorously to ensure they are in perfect running condition, and the details of the car and driver are sent to the rider when they book a ride. Best part is that Limofied has hired female trainers to train the drivers about the harassment and its legal consequences. At this point this training package is being offered to Limofied Chauffeurs only, later this year this training will be available as an accredited training course to any one who wants to be become a professional driver, working in Taxi Industry. It will increase the skilled workforce for Pakistan. Our new GSM based UAN system ensures availability and connectivity to our customer support representatives 24/7 in case you face any issues before, during or after your ride. The Number is 03 111 682 682. Limofied has introduced Wedding Car and Rent-A-Car option in its App. You can now book wedding cars months in advance. For weddings, you can book a car only or order the car with the complete decoration. If you have multiple errands to run in a day, or if you are a tourist visiting the city, all you have to do is rent one of our cars for the day and forget about the transportation issues. Our business class cars are also perfect for any corporate transfer, event and/or airport transfers. You can even book your rides in advance. For Karachi, being themost populous city of the world, Limofied is introducing the MotoTAXI – motorcycle taxi service. Soon Limofied will start vans with more capacity where there are more passengers or goods/products to be transported. For Karachi Limofied is giving its riders 200 rupees introductory discount on fare. Simply add the promo code in the Wallet and chose the promo to receive discount on price. Please like our Facebook page for Promo Code. Limofied is also offering Special Fare on 14th of August 2017.